It might surprise you, but we in the military aren’t usually very good at singing our own praises. 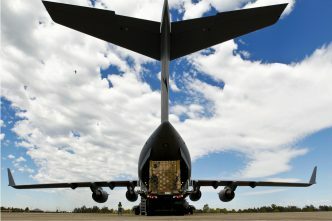 However, in my opinion, the Australian Defence Force is a world leader in recognising that people’s different roles are affected by societal aspects such as access to justice, the economy, health care, education and security, and that those roles and aspects must be considered across the full spectrum of our military operations, actions and activities (OAAs). 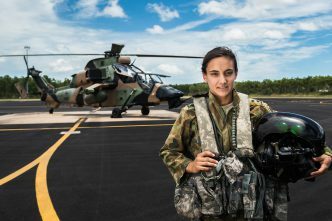 While the ADF has a very strong commitment to operationalising gender, we struggle with how to implement a gendered perspective and why it’s necessary. The ADF’s commitment to the integration of gender is aptly illustrated by its 10 full-time gender adviser positions, three of which are located at Headquarters Joint Operations Command (HQJOC) and dedicated to the integration of gender into OAAs. 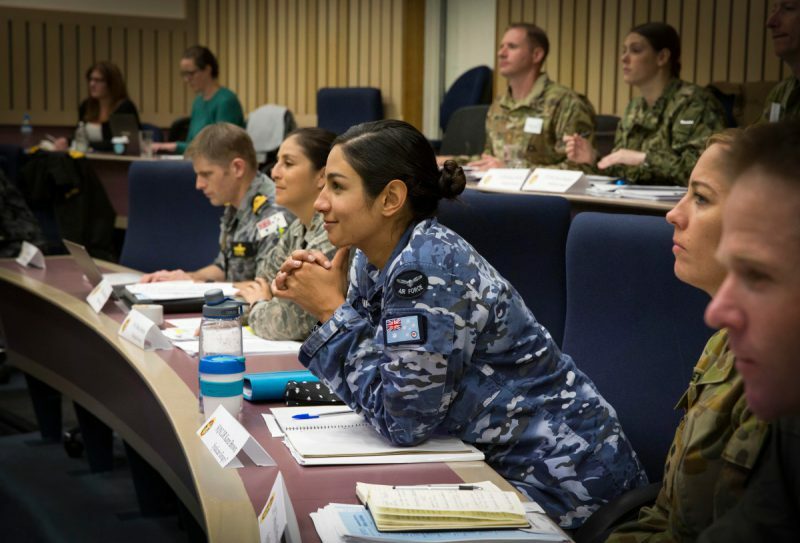 In addition, through the ADF operational gender adviser course, some 135 ADF and three civilian Defence personnel are qualified gender advisers. The course is strongly focused on the operational, rather than strategic or tactical, integration of gender perspectives. Students learn how to conduct a gender analysis, amend operational documentation to incorporate a gender-specific focus and advocate for gender in general. This year, we’ve opened up the course to international students, making it an invaluable vehicle for the growth of regional and global defence diplomacy and capacity-building. The course teaches participants that gender analysis is the linchpin of the gender adviser’s modus operandi, but I think we still haven’t cracked what gender analysis can provide for us operationally. How do we make gender analysis more operationally relevant, particularly to mission commanders and planners and in intelligence analysis? Gender analysis is still maturing at HQJOC, where I’m responsible for mainstreaming the gender perspective right across the headquarters as the senior gender adviser. 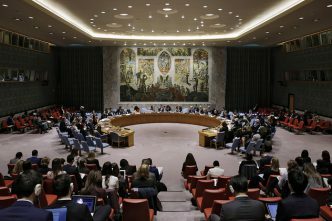 In my view, and drawing on my experience as a deployed gender adviser in Afghanistan in 2016 and 2017, we need to assess each mission from a civilian-centric, theatre-of-operations perspective that includes examining the relationships between armed conflict, the roles of women and men, and factors that we’ve traditionally overlooked, such as climate change. While there’s limited consensus on the correlation between climate change and armed conflict, studies suggest a causal link between food insecurity and armed conflict, so it’s no shock that in our region there seem to be more frequent natural disasters that require complex humanitarian assistance and disaster relief operations. Such challenges often involve deeply gendered roles and differing impacts on men and women, requiring different responses. We saw this firsthand in Operation Vanuatu Assist 2017, in which we needed to maintain safety in displaced persons camps. Including local men in lift/carry and distribution tasks gave them a sense of usefulness and empowered them to play a role in ongoing distribution efforts. Women were engaged to identify distribution problems, and that highlighted a need for separate laundry facilities. This shaped camp planning arrangements, with the result that both men and women contributed to safety and were equally involved in decision-making. As gender advisers, we’re required to look more closely at the root causes of instability in an area of theatre (be it conflict, post-conflict, peacekeeping, or relief and recovery operations) and the ways that resources can be more effectively used to promote the long-term stability of that area, with an emphasis on women. In essence, gender analysis should help us focus on specific actions rather than broad cultural judgements. For example, instead of merely informing command that a certain culture is matriarchal, we should instead be thinking about how narratives of women as mothers may reinforce the roles that women play instead. Another challenge is to determine how to integrate gender instead of focusing on what integration of gender is. In my view, one of the best ways to do this is to ensure that our OAAs have gender injects or gender-focused lines of operations. Awareness training in Gender 101 is all well and good, but until it’s practised on exercises by our troops and assessed for its military effectiveness it will never be mainstreamed. Last year, for example, I participated in a Swedish exercise called Viking 18, in which one of the key themes was the protection of civilians, incorporating issues of gender, sexual violence, humanitarian assistance, mass migration, internally displaced persons and human rights. One important lesson for me was the emphasis on a whole-of-government, civilian–military–police approach and how that collaboration will never be perfect. We’ll never have precisely the same agenda and, as a community of like-minded advocates for women, peace and security (WPS), we need to accept that and work out how we can deliver our individually important but disparate strategic aims, while ensuring that duplication doesn’t get in the way of the principles we all believe in. 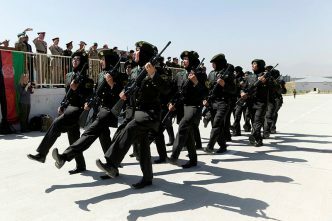 Obviously, one of the best ways to win people over to the ‘way of gender’ is to give pragmatic examples of how the integration of gender can boost military effectiveness and lead to better operational outcomes. We’ve struggled with this in the past, particularly because little work has been done on measures of progress and effectiveness. Fundamentally, there’s a basic argument for the gender agenda that we can use every time. 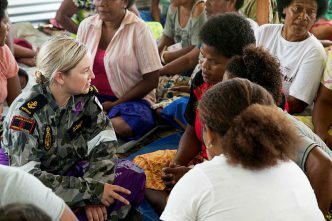 The ADF is concentrating its focus on our regional neighbours in 2019 and beyond, particularly in the Southwest Pacific, Southeast Asia and the Indo-Pacific. It’s no secret that the take-up of the integration of gender has been fairly patchy in our region due to differences of culture, society and religion, among other things. However, it’s clear that WPS dialogues and discourses give us a common grounding and a basis for discussion with which we can develop our non-kinetic regional relationships. Talking WPS is a no-brainer and precisely why so many of our major OAAs this year have a strong, strategically directed, focus on WPS. Stacey Porter is a captain in the Royal Australian Navy. She served as a senior gender adviser in Afghanistan. Image courtesy of the Department of Defence.